At Gorton's we believe that looking and feeling your best has a lot to do with what you eat. So, we’re encouraging one and all to start the new year with Gorton’s Gluten Free Grilled goodness that will get you looking and feeling fabulous. 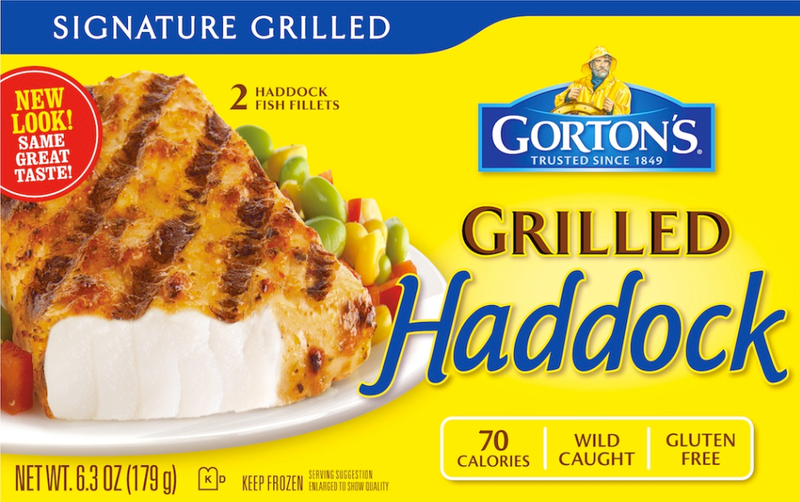 Gorton’s Grilled Fillets are real flame-grilled Tilapia, Salmon, Haddock and Alaska Pollock Fillets seasoned with real vegetables, herbs and spices. Plus, they are GFCO-certified Gluten Free with no artificial flavors or colors, no MSG and no fillers. With 100 calories or less of lean protein available in a variety of delicious flavors, Gorton’s Grilled options are an excellent addition to your meal plan. I was very fortunate to be able to check out the “Real Fabulous” Gorton’s Grilled Fillets. These great fillets come in a variety of flavors, and types of fish. They have lemon peppercorn, and garlic and butter and the classic signature grilled. I could not wait to try these great fillets. I am always looking for a better for you meal for my family. And rabbit food just does not cut it, my family wants a flavorful filling meal. So what is filling, flavorful and good for you? Well Gorton’s Grilled Fillets that is what. Last night I made a delicious meal using the Gorton’s Fillets. These are super easy to make, and are ready to eat in no time. Bring a working mom I need something that is quick and easy to make, having something that is tasty and healthy and quick and easy to make is a great thing. I mixed some roasted peppers with my fillet and my husbands, the peppers gave the fillet a spicy flavorful taste. I served the fillet on a bed of cous cous, and voila, a great looking fancy dinner in minutes. My daughter who is not that much into the spicy stuff, I squirted lime on hers and she adored the fillet. In January Gorton’s is kicking off a great sweepstakes, the “Real Fabulous Sweepstakes” which one lucky winner will win a $1,000 wardrobe makeover! Wouldn’t that be great to win? 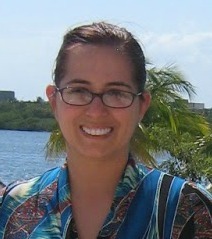 I know I sure could use some new clothing, and a $1000 clothing shopping spree would be a dream! 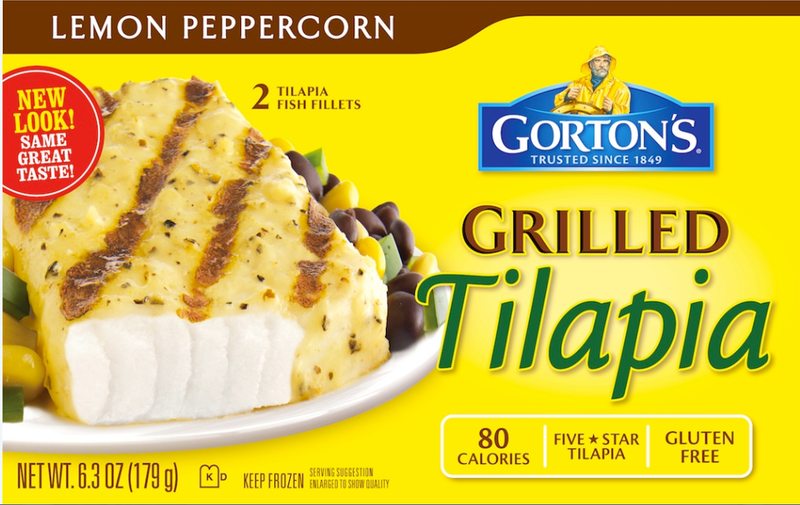 So if you are looking for a great way to eat healthier in the new year without sacrificing flavor, well you are going to love the new Gorton’s grilled fillets. I will surely be purchasing these again, I love the flavor and that they are lower in calories. What more could you want for a great start to your new year, a start to a better you with Gorton’s. The generous folks at Gorton’s are giving one of Susan’s Disney Family readers a chance to win a Gorton’s prize pack that includes, two full-value product coupons, 1 pair of Gorton’s-branded oven mitts, a Gorton’s spatula and an assortment of Gorton’s recipe cards. I like their Potato Crunch fish filets. Our favorite is Crispy HomeStyle Shrimp. I love the tilapia and beer battered fish filets! We buy the fish sticks and fillets most often. The Tilapia is good though. Thanks. I like the Shrimp Scampi. I put it over angel hair pasta. I love their popcorn shrimp. I love Gorton's Grilled Salmon and their Shrimp Scampi! I love the Shrimp Scampi. Gorton's Fish Sticks dipped in tarter sauce and served with cold beer. I love the popcorn shrimp. We eat it all the time for a great snack. I love the potato crunch fish fillets. I love the Battered fish fillets. i like the homestyle shrimp! I like Gorton's Fish Sticks. I love the popcorn shrimp. Thanks so much for the fantastic giveaway! My most favorite is the shrimp scampi, but I like all the others. I love their battered popcorn shrimp! We love the beer battered fish filets! 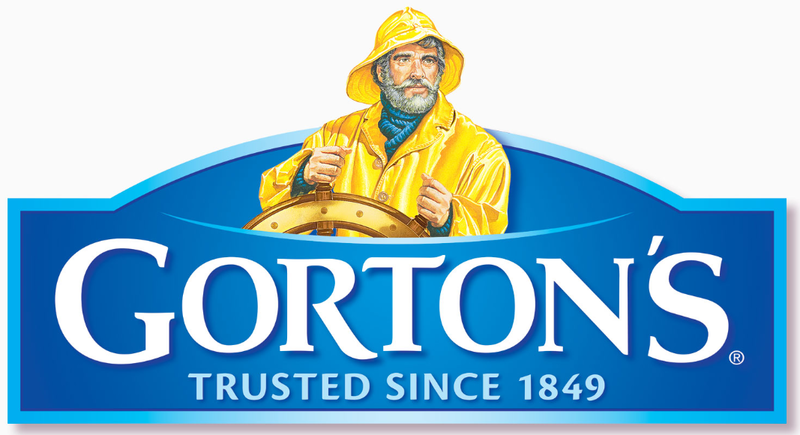 We like Gorton's Fish Sticks. 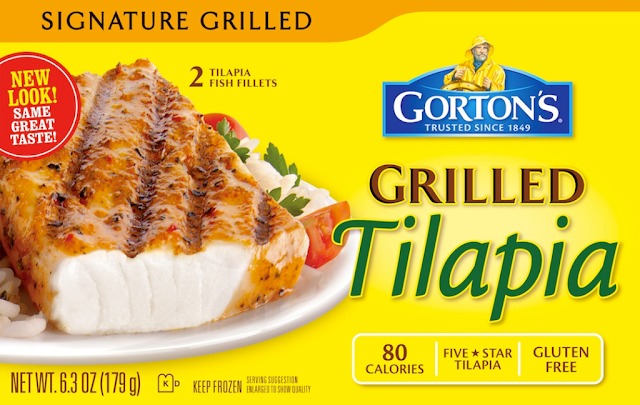 I like Gorton's Grilled Tilapia. I love the Garlic Grilled Shrimp the most. I like the Garlic Grilled Shrimp. We love the Beer Battered Fillets. I love the fish sticks!!! I like their popcorn shrimp. my favorite item is their beer battered filets! but i'd also love to try their tilapia! I love the shrimp scampi from gortons. I love the Grilled Haddock. I love their grilled shrimp the best! Thanks so much for the chances to win. The other night we had the Gortons grilled salmon. It was delicious. I love the Crispy Battered Fish Fillets. My kids love their fishsticks.